During an event, it's challenging to keep all event staff operations in check. Use InitLive to access, edit, and track your event via the mobile app. From real-time check-in statuses to broadcast communications, remain informed at all times. 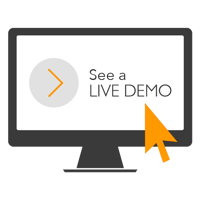 Watch a demo to learn how InitLive will help you adapt quickly when faced with the unexpected! Once on-site, a lot can change. 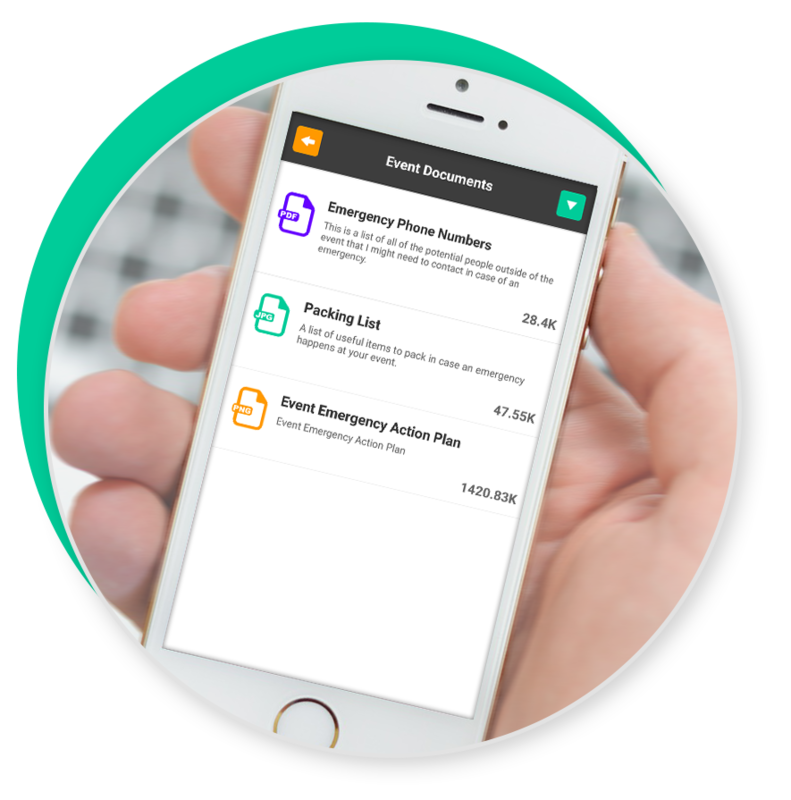 Whether you face emergencies, weather-related issues, or other unexpected scenarios, use the InitLive to quickly make schedule updates. Need to contact one of your ‘Beer Tent’ volunteers in a pinch? No problem - quickly access profile details, contact information, and personal schedules for every volunteer in your event. Printing is expensive and impractical. With InitLive, make any file type available to your team via the mobile app - including site-maps, training videos, emergency plans, etc. Sending a mass update to all your staff is helpful, but it’s even better when you can send to specific groups. 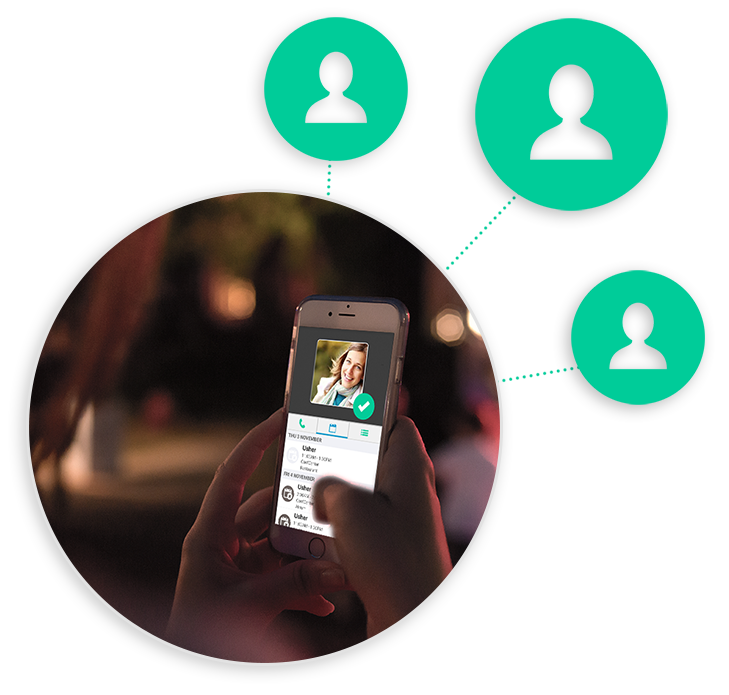 The InitLive app allows you to filter your staff list by roles, locations & more so that you can send relevant updates. Don’t worry about updating staff when you need to make last-minute schedule changes. InitLive automatically informs affected staff so that they always know when & where to be. When emergencies happen, you don’t always want the whole world to know. Unlike walkie-talkies, InitLive helps you discreetly inform specific staff via text-based messaging. On average, 30% of volunteers won’t show up for an event. InitLive helps you mitigate this problem by helping you track who’s missing or late for a shift. Use this info to find replacements & fill empty shifts fast. Determine if shifts are appropriately staffed without making a ton of calls. The InitLive Manager dashboard continually updates in real-time to keep you informed of check-ins. A lot can be revealed about your staff & volunteers while on the job. Track staff performance - directly on-site - to record the good & bad as it happens. 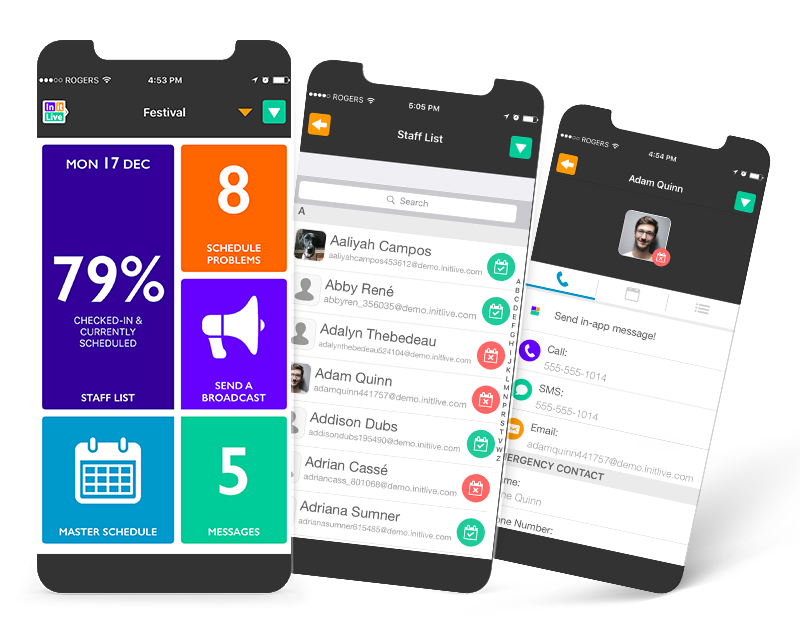 Staff have the option to download InitLive's free iOS & Android app to get access to their personal schedule (including shift details & role descriptions), receive shift reminders, and receive communication updates. Your staff & volunteers are the eyes and ears of your event. With the InitLive app, volunteers can relay important updates to their supervisors so that decision-makers can stay in the loop. 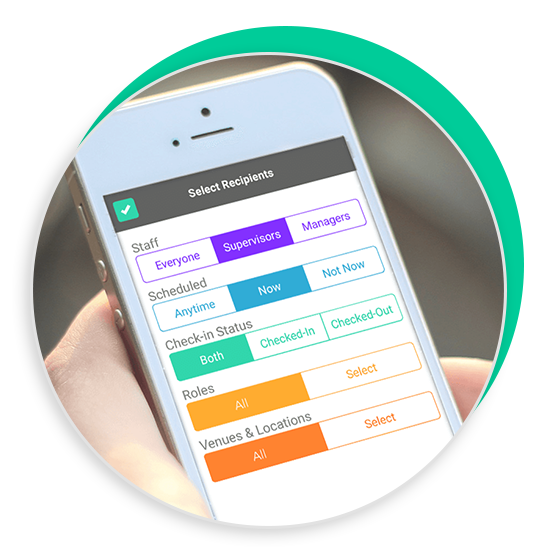 Allow volunteers to check themselves in, assign someone as a Check-in Administrator™ (access to special app functionality), or only let Managers & Supervisors Check-in staff.